COLOR: Light orange in the colour with notes of white truffle pieces. TASTE: Delicate flavor and sweet tendency conferred by “Violina” pumpkin. 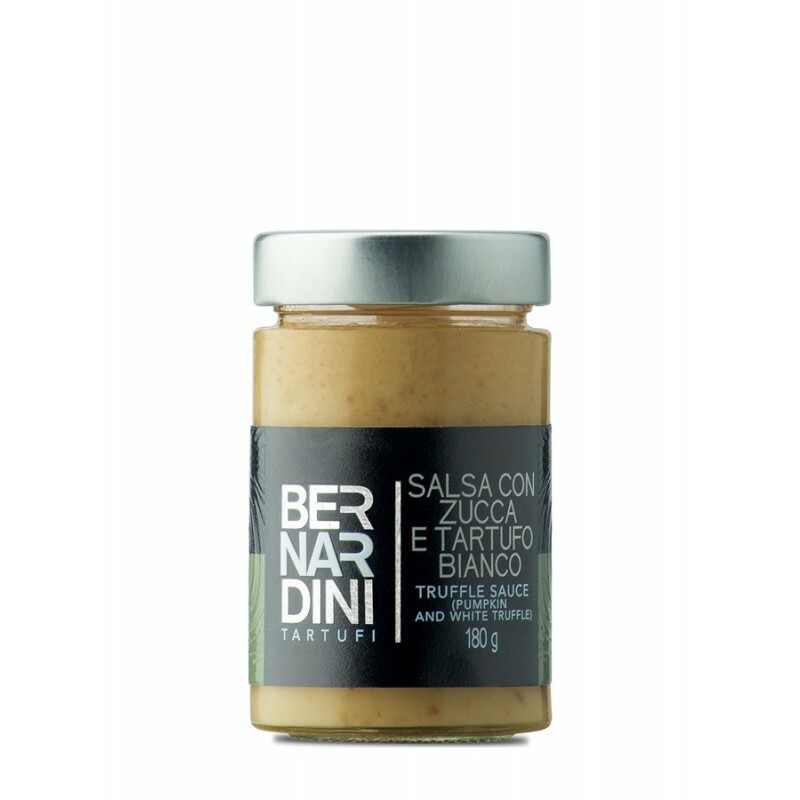 The typical white truffle flavor gives this product an extraordinary harmony.